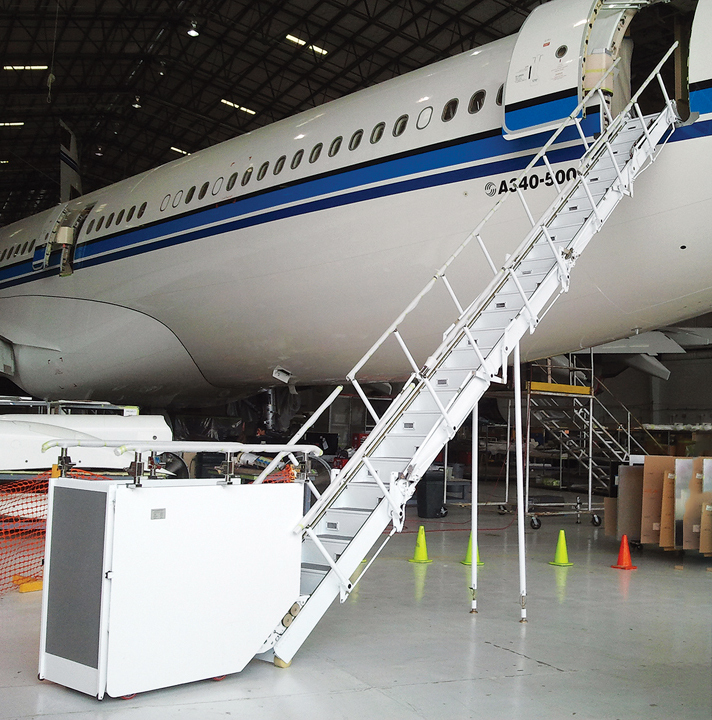 Aerocon’s Airstairs VIP Lift provide a VIP-class boarding experience without the need for ground support equipment. 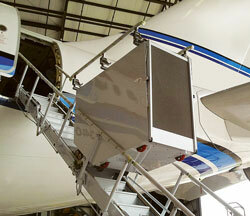 Currently, Aerocon is the only company offering air stairs on many of these models. 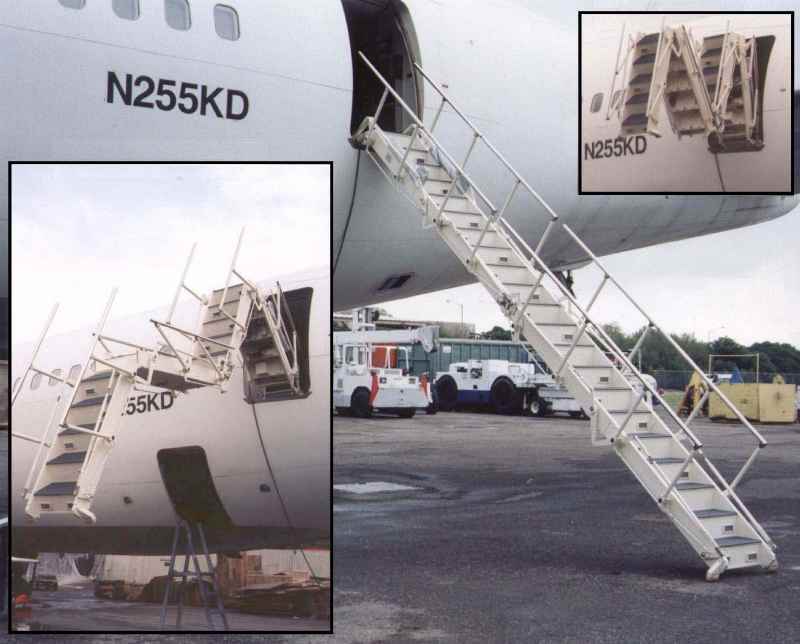 Each stair shares common design features for easy scalability into other applications. The unit is mounted to the cabin floor and deploys through the desired door. 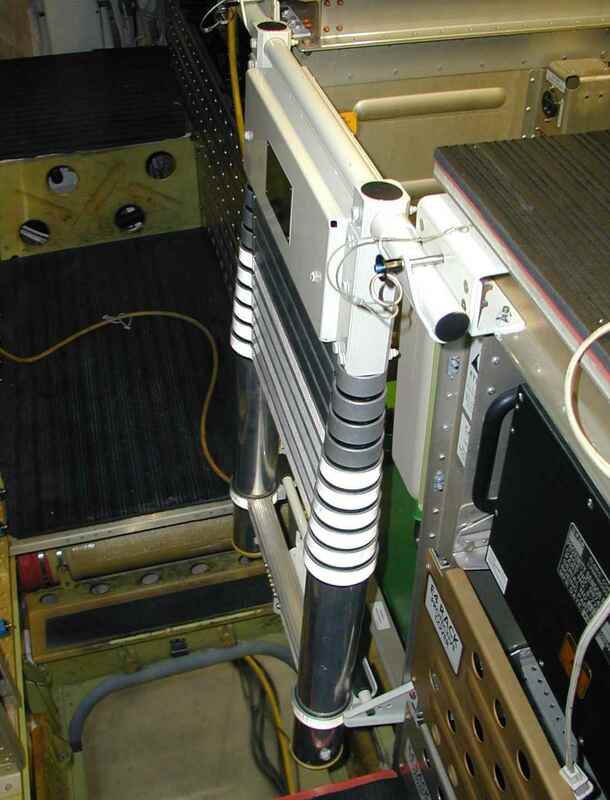 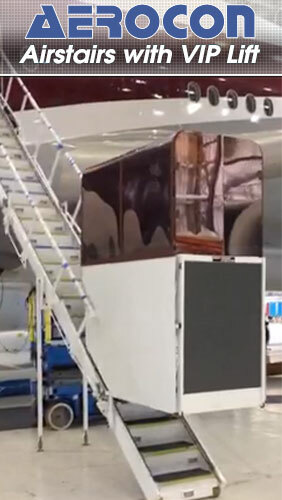 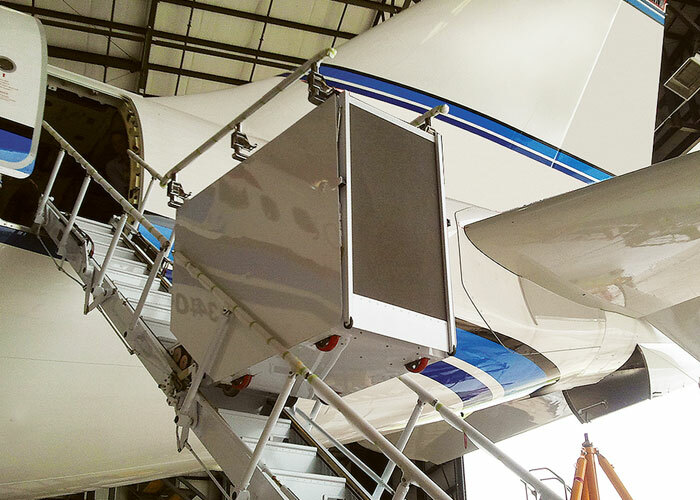 The air stair is stowed in its own closet, so as not to obstruct the door when ground support equipment is being used. 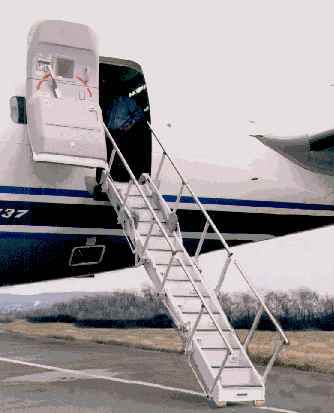 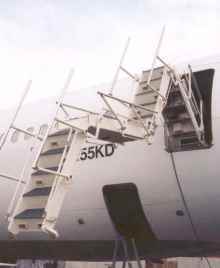 Aerocon manufactures crew ladders for various aircraft. 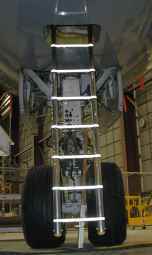 Many crew ladders are hydraulic, rather than mechanical, for quieter, more reliable operation. 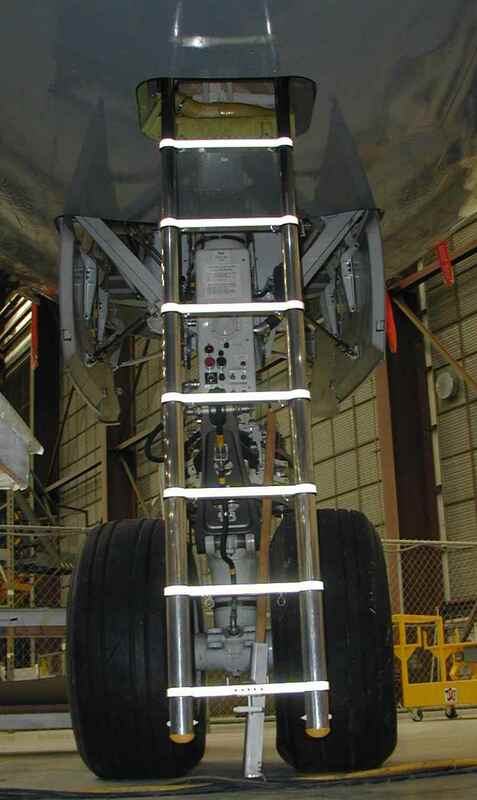 The polished metal and china white color scheme complements and accentuates the aircraft's exterior image.